San Diego’s cuisine reflects its history and culture – rich, diverse & colorful. 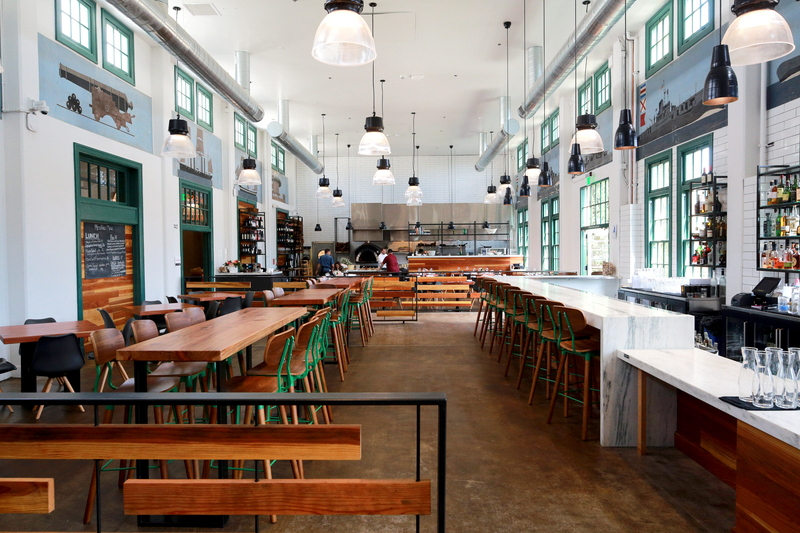 Eat your way through the county with these 10 San Diego Restaurant Week picks. Let your tastebuds have a field day with a fusion of American, Mexican and Italian flavors, blended together for a unique culinary experience in the heart of Pacific Beach. 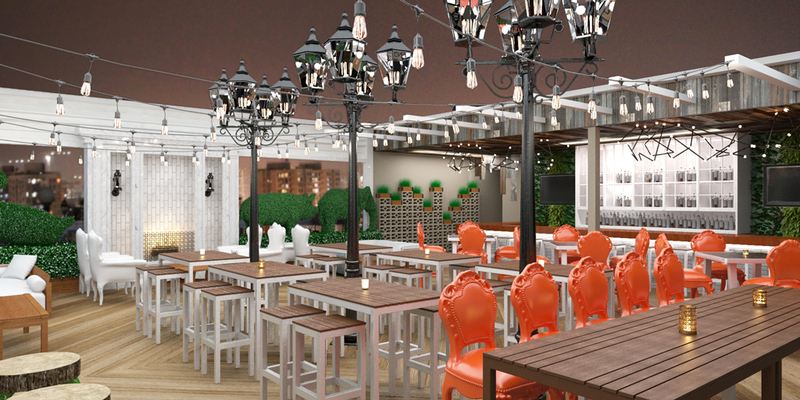 Sip on an array of handcrafted mimosas, savor mouthwatering tapas and chill at this cool hangout. Located on the University of San Diego’s picturesque campus, this farm-to-table bistro is a hit with locals and visitors alike. 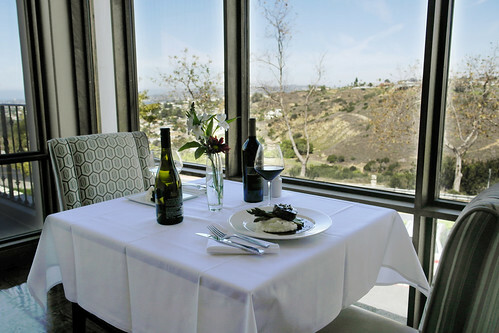 From the cozy fireplace to sweeping views of Tecolote Canyon and Mission Bay, La Gran Terraza is more than just a good place to eat, it’s a dining experience. Cali-Baja cuisine is to San Diego what palm trees are to the beach and you can experience it at Galaxy Taco. It may sound like a typical taco shop but it tastes like a gourmet experience that will transport your taste buds to a colorful, savory galaxy far, far away. The fish tacos are a not-to-be-missed fan-favorite and when it comes to their specialty tequila menu, trust us, it’s out of this world. A former military base transformed into a trendy town square celebrating the city’s history, make your way to Point Loma’s Liberty Station to discover the Mess Hall. This epic food hall will continuously surprise and delight your taste buds as the menu changes daily. This Del Mar hot spot has made a name for itself boasting impeccable service and some of the freshest and finest fish, meats and produce. Start with the Blue Cheese Soufflé & Cinnamon Poached Pears, you won’t be disappointed. Located in an unsuspecting location of Lexus Escondido, this hot rod of a restaurant offers a tasty menu curated by local favorite Chef Deborah Scott and gorgeous patio views of North County’s rolling hills. Photo courtesy of Davis Ink. 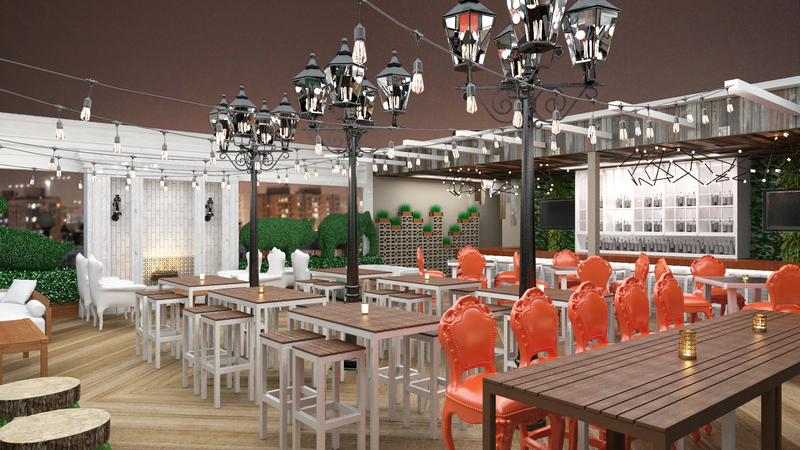 Plant yourself in the middle of the Gaslamp to discover a hip new hangout and the only rooftop dining space in the area. Surrounded by chic decorations including saucer pans, indulge in a creative menu from scrambled skillets to the RR Burger, featuring a bacon jam. A french feast awaits at The Smoking Goat in Uptown featuring sustainable and organic ingredients, boutique beverage offerings and a friendly neighborhood vibe. An optional three-course meal allows you to sample the menu and of course, there is no shortage of curated cheeses. It’s a San Diego truth, dinner and drinks taste better with an ocean view. One of the best places to find one is Peohe’s. Located right on the water’s edge on Coronado Island, this tropical treasure boasts a Pacific Rim inspired menu and a rockin’ sushi bar. Enjoy your meal al fresco, perfect for both a romantic rendezvous or a fun night out with family. Combining bohemian chic with an industrial vibe does not seem like an easy task, but Bo-Beau Kitchen + Garden has pulled it off beautifully. Located in the heart of La Mesa, be sure to grab a craft cocktail at the oversized handcrafted bar, and then treat yourself to the best Brussels sprouts this side of Belgium. This entry was posted in Culinary and tagged dining/libations by Guest Blogger. Bookmark the permalink.